Make sure you have enough room on your camera for all the amazing photos and videos you plan to capture when doing good! You’ll use it as a camera, a map and a way of communication, so make sure your phone is charged. External batteries can also come in handy. 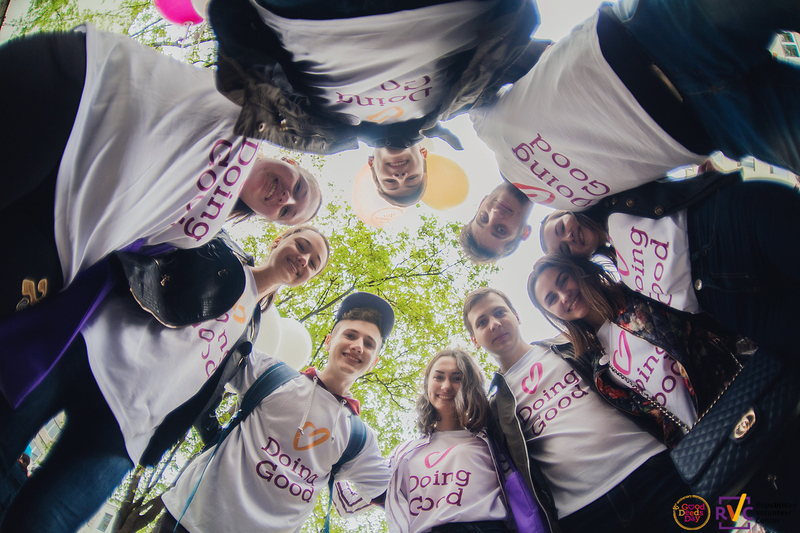 Your Good Deeds Day shirt is a great way to identify yourself as a participant. It’ll be useful when you try to find others heading to the same event as you and it’ll help you look awesome in photos. It’s important to remember to stay hydrated, even when doing good deeds! Grab yourself a bottle of water, and if you’re the organizer make sure you have extras for all your volunteers. Keep in touch with all the volunteers after the event. 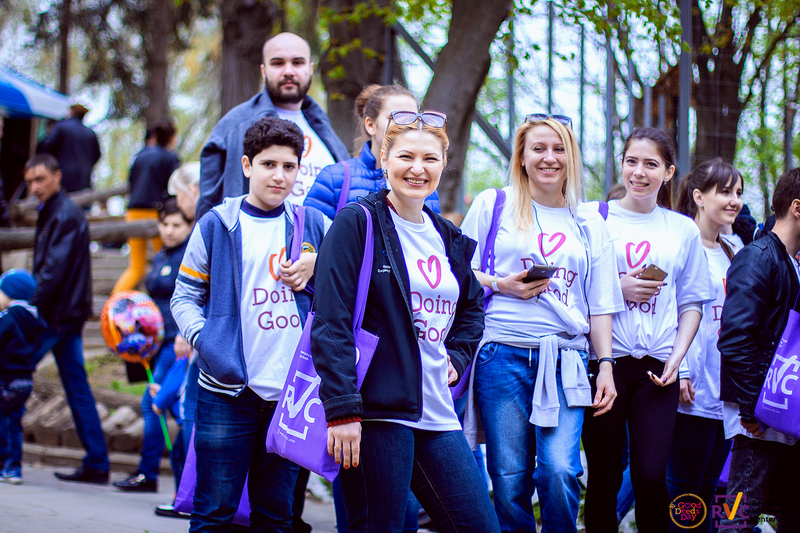 Bring a list for everyone to write their name, phone number and email address so you can get their feedback after the event and, most importantly, keep doing good together even after Good Deeds Day! Browse this toolkit for the full list of everything else you, as an organizer, can check the days before the big event.